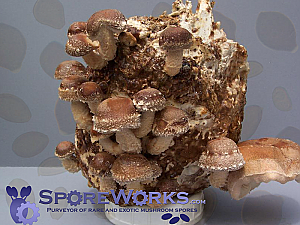 Spore Works has been supplying rare and exotic mushroom spores since October of 1998. 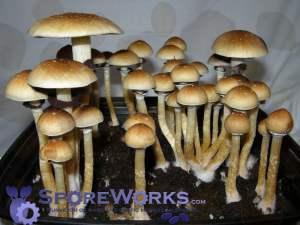 Our primary focus is providing our customers with the highest quality spore and culture material. We pride ourselves on fast and friendly customer service and do everything within our power to ensure our customers are 100% satisfied. 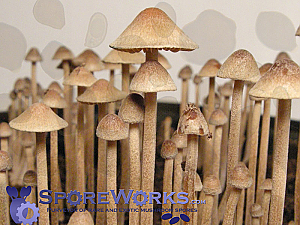 We are confident you will be satisfied with the high quality of our products and the speed and professionalism our service. We accept most major credit cards, Cryptocurrency (BTC, BCH, ETH, ETC, LTC, DASH, DOGE, PIVX, TRON, XLM, XRP, XMR, XVG, ZEC, etc), and mail in payments. 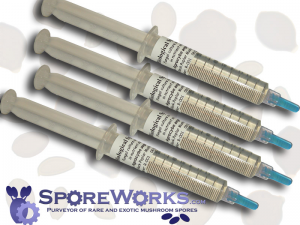 Please see our FAQ for more information and ordering details.